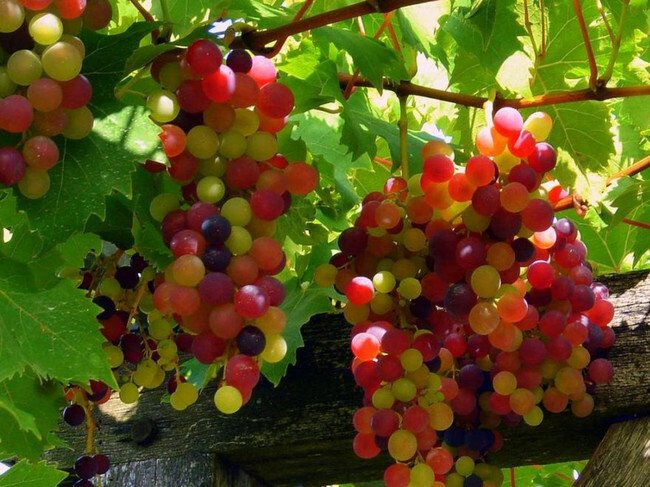 Some grape varieties do really well indoors, especially dessert grapes. 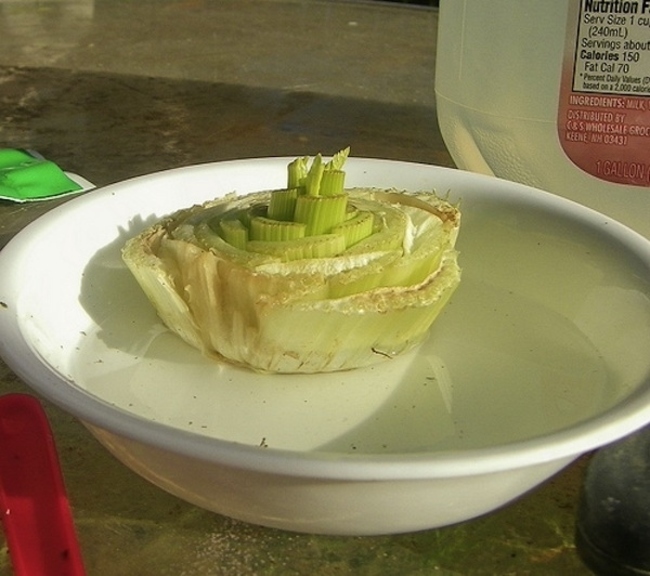 Grow celery from a leftover bottom. You’ll need to replant this in soil. 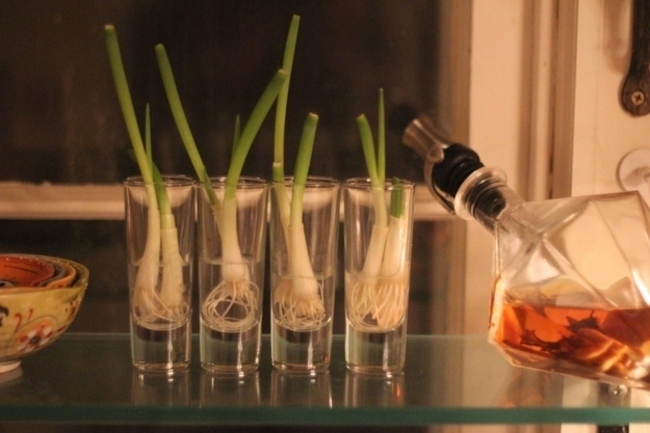 You grow this one the same way you grow celery! These grow from their own roots! Make sure you water every day and they should grow within a week. 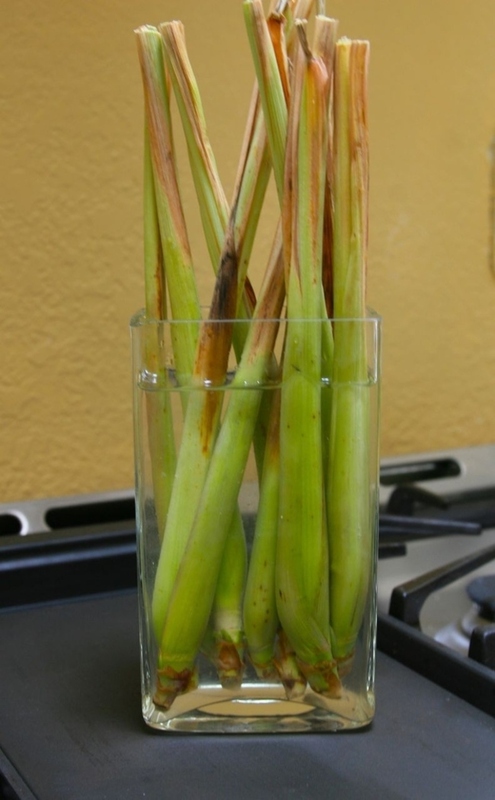 Using old lemongrass roots, you can grow some in about three weeks. 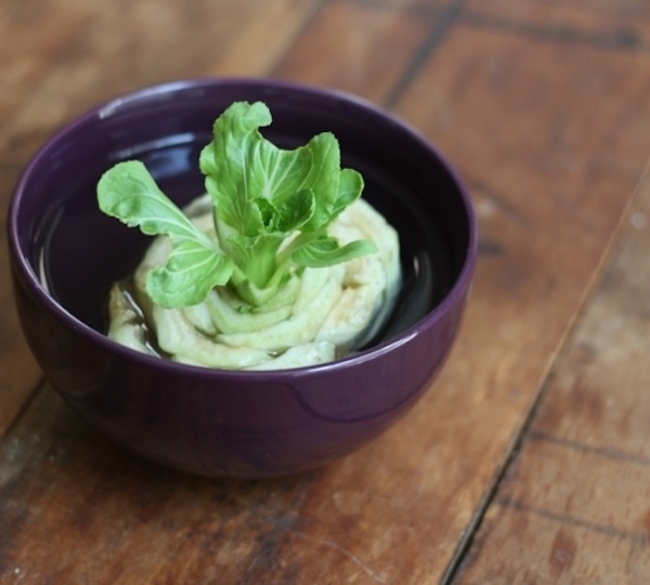 You can grow basil from basil cuttings. 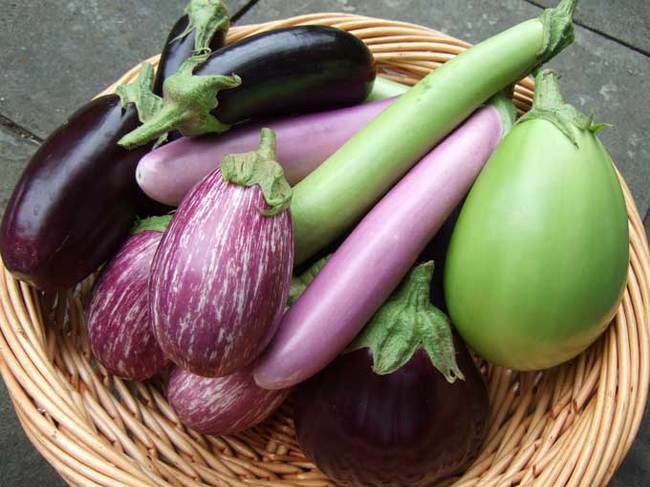 Eggplants do well growing in containers, they need adequate lighting and enough space for their roots to grow. 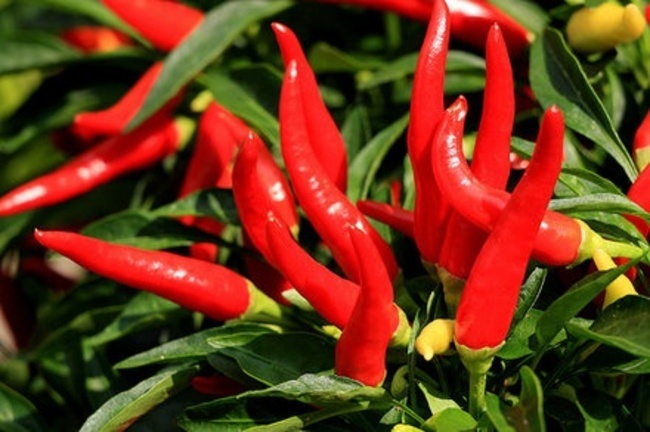 Peppers grow indoors similarly to eggplants. 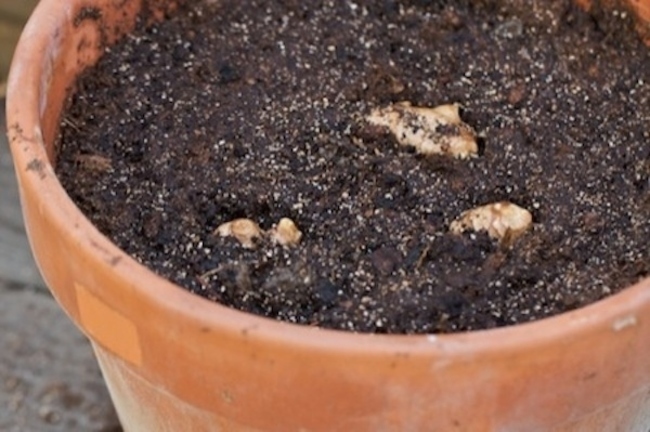 In addition, they need to be in a warm enough temperature to really thrive. 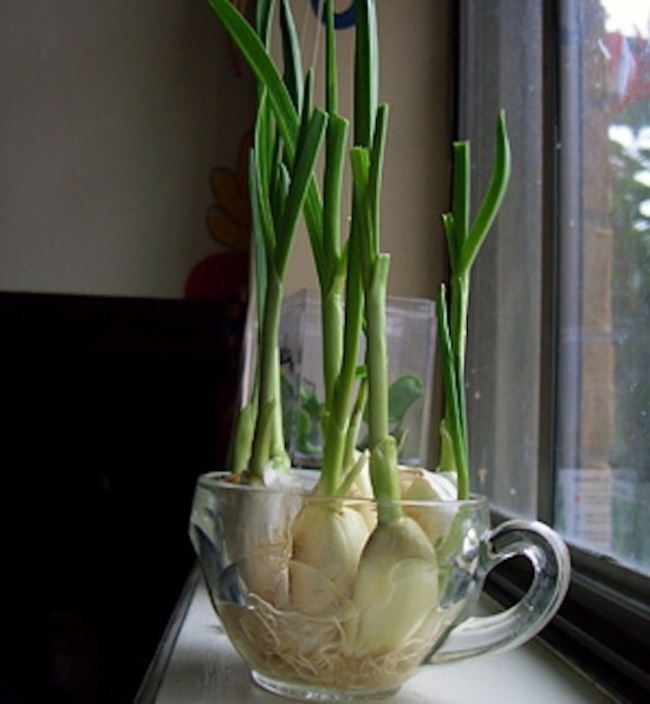 Sprouts can grow from a garlic clove. 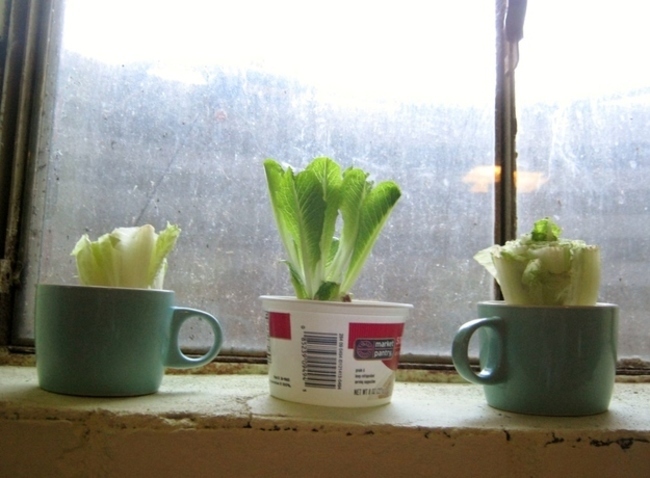 Keep the bottom head of an old lettuce to grow a new one! 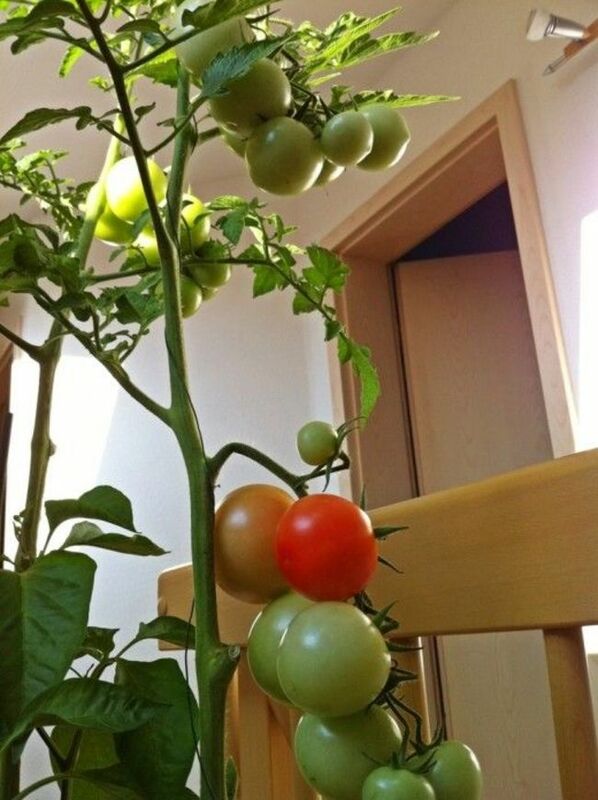 Put it in soil so the leaves grow twice the size. This one takes more time than others but is really simple and low-key. Ginger roots grow from their old roots. 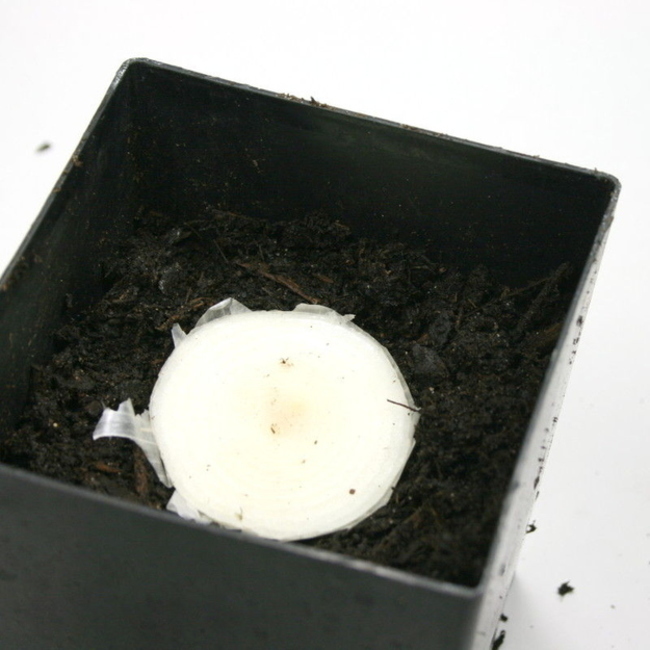 Put your old onion root into a pot of soil and watch a new onion grow. 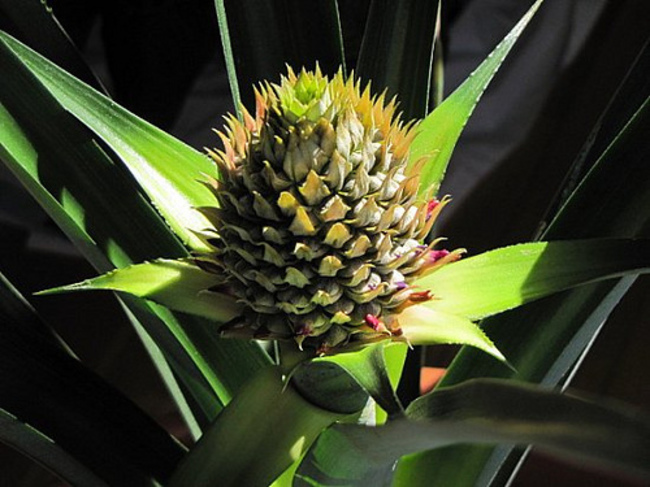 You can regrow a pineapple from it’s crown! You can use either containers or deep pots for these. 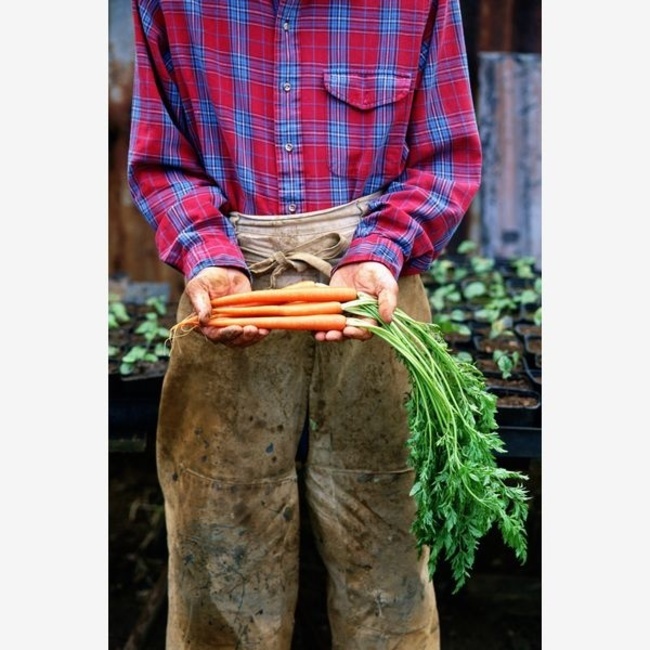 Carrots are one of the easiest to grow.